The nearest airport from Bahraich is Lucknow. Lucknow Airport is near about (144.1 km) via NH927 kilometers from Bahraich. The airport is well connected to other cities in India such as New Delhi, Mumbai, Agra, Chennai and Bangalore through a range of flights operated by both private as well as public carriers. The nearest railhead is Gonda that is 65 Kilometers from Bahraich. Another, Lakhimpur railway station that is also nearby is a better option when it comes to connectivity. Gonda station is well connected to other cities in Uttar Pradesh and India such as New Delhi, Mumbai, Kolkata, Agra, Lucknow, Bangalore and Ahmedabad etc. 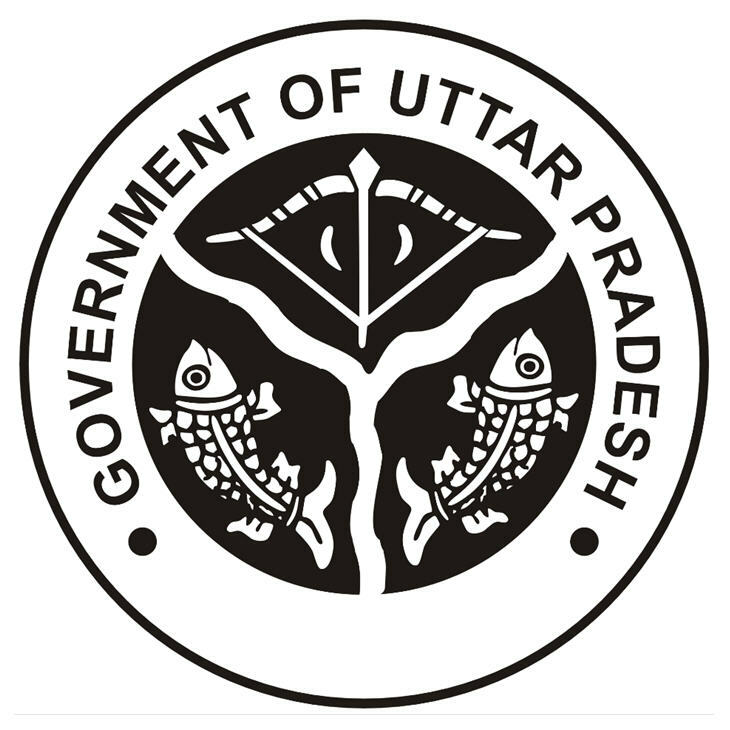 Bahraich is well connected to the rest of Uttar Pradesh by roadways. The nearest mega terminus is at Gonda that is 65 kilometers from the Bahraich. Gonda in turn is well connected by bus to cities like Lucknow, Bareilly, Kanpur, Allahabad, Agra and Mathura. Both Uttar Pradesh State Road Transport Corporation as well as Private players operates these buses.